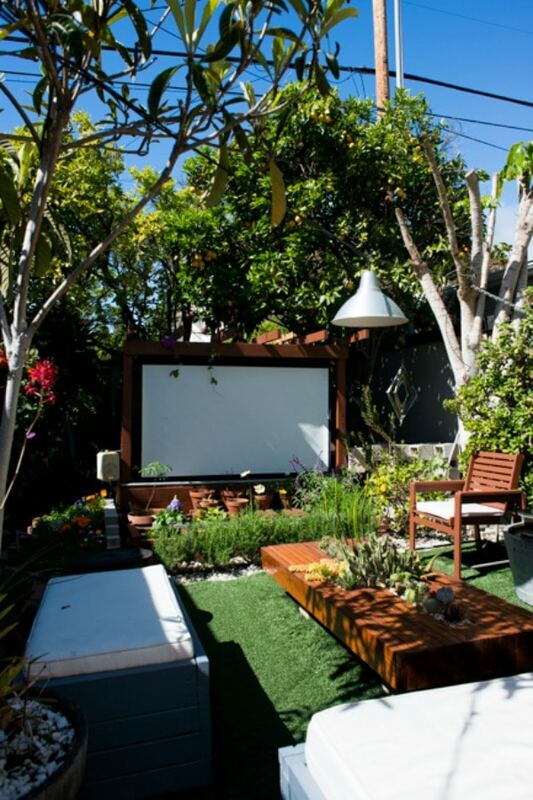 If you have been dreaming of having a perfect outdoor space for entertaining, relaxation, and fun, checkout the 13 amazing backyard decorating ideas we have here. 1. Show time under the stars! Your friends would never want to leave your backyard! 2. 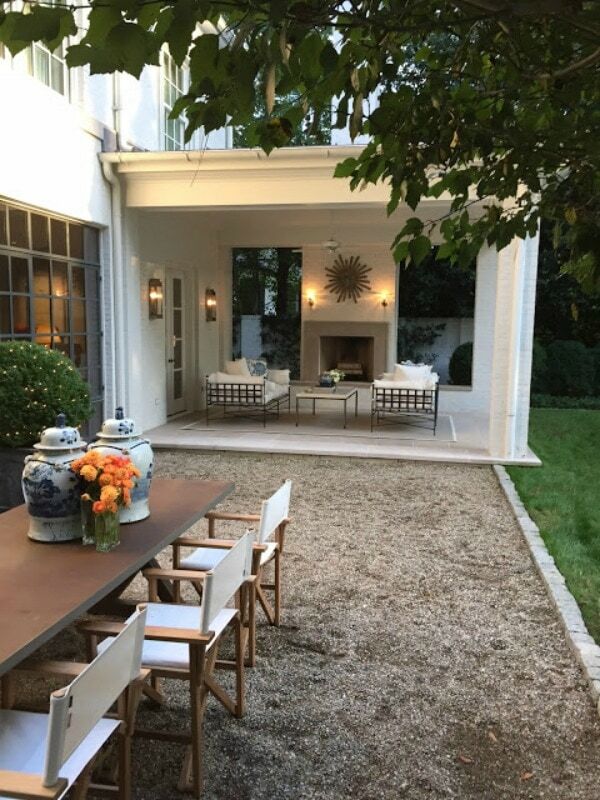 I love having a space destined for its own purpose, like an outdoor dining room, and a covered patio for shade. 3. 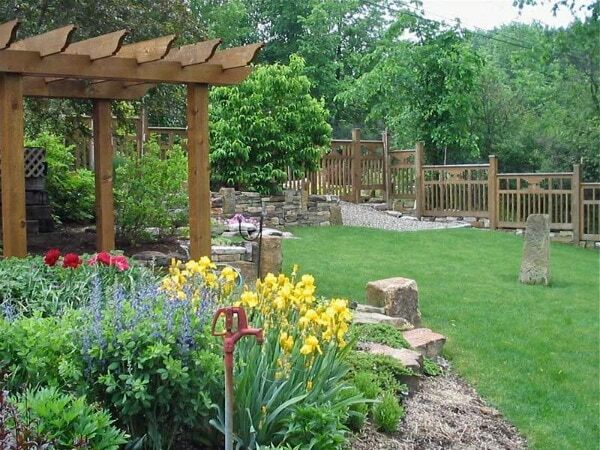 Beautiful wood used as a pergola and fence give lots of privacy and shade, and the garden does not seem overwhelming. 4. 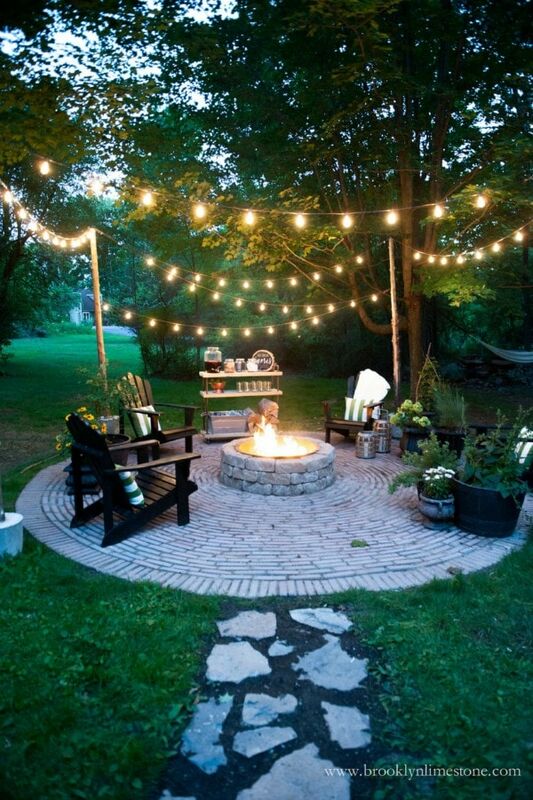 Make your backyard the perfect nighttime getaway with a fire pit, lights in the tree, and comfy seating. A stocked bar cart does not hurt either! 5. After a long day at work, coming home to this out your back door would relieve all your stress. 6. 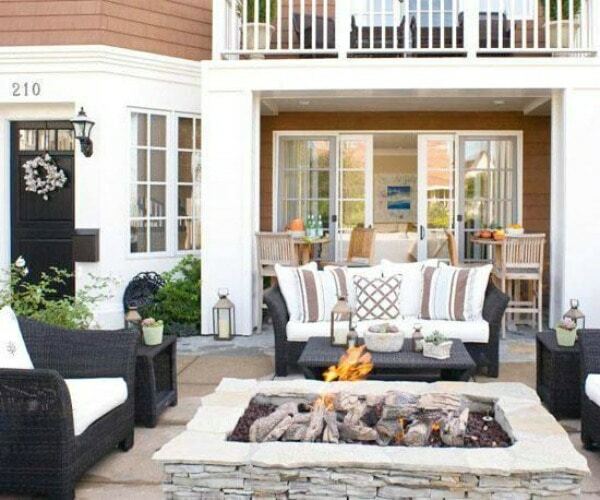 A cozy seating area and a warm fire aglow makes any summer night perfect. 7. An infinity pool and lots of twinkling lights in the night. Need I say more? 8. 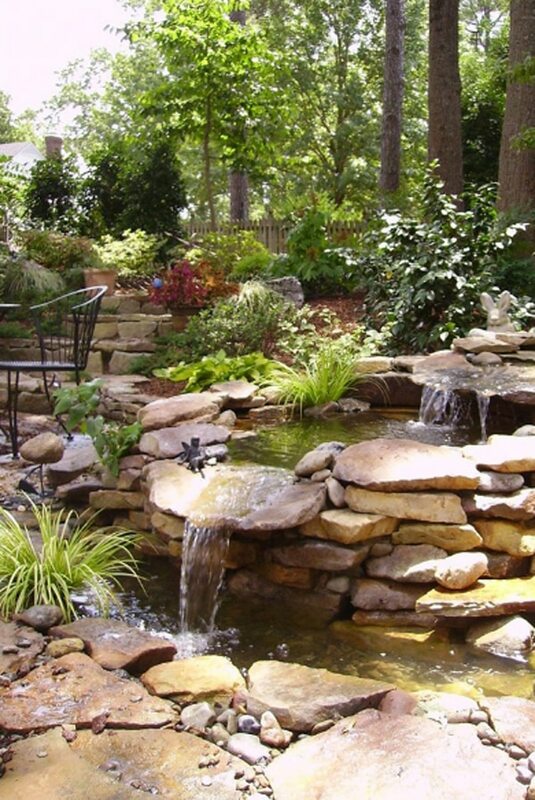 Create the perfect garden retreat with a beautiful pond and a small sitting area. 9. 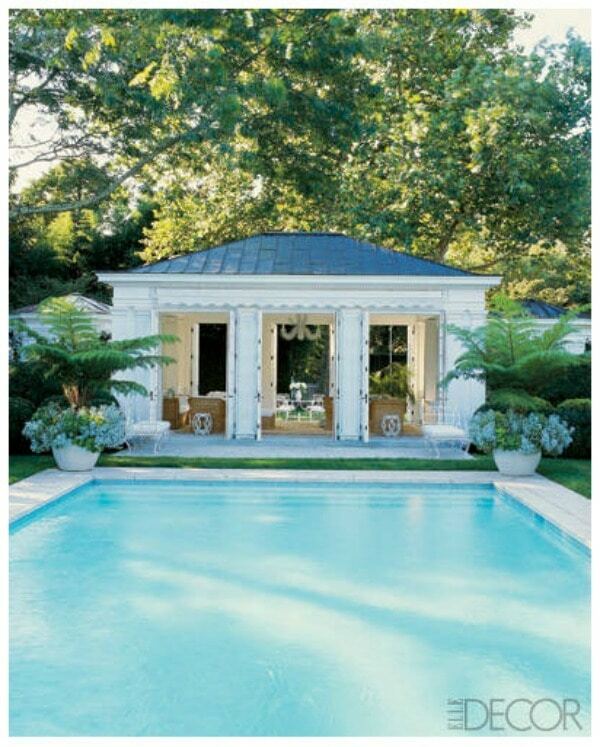 I love how the pool is bordered with symmetrical landscaping and lots of flowers. 10. 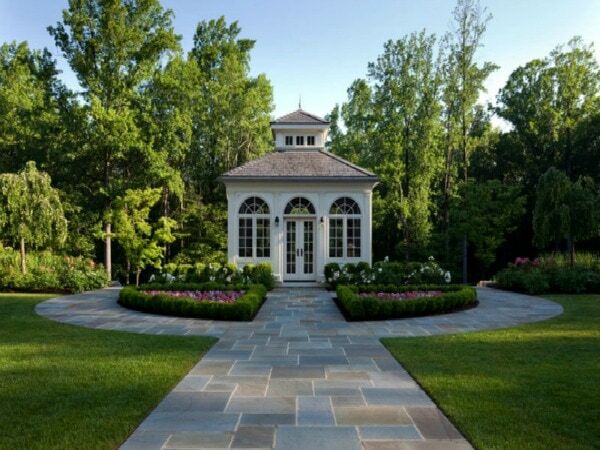 This gorgeous backyard features a walkway alongside the grass and flowers to a pretty building in the center. 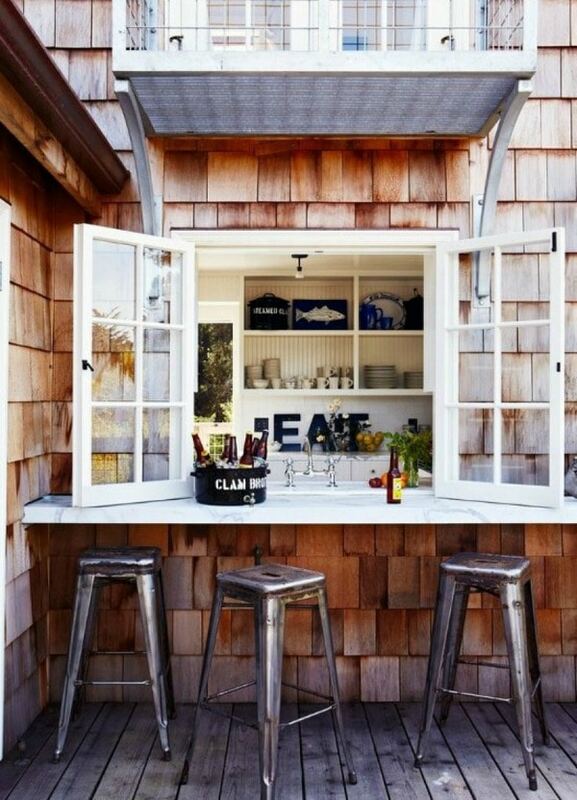 Mesh your cooking space and outdoor together with an outdoor kitchen where you need it to be! 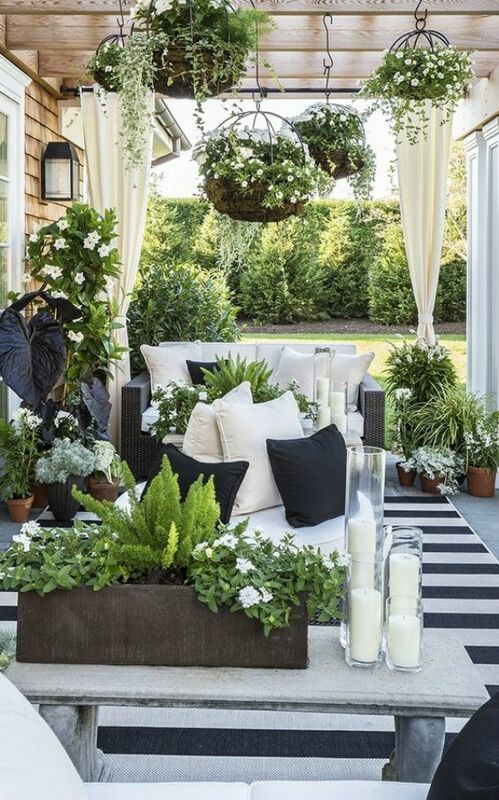 I love the classic look of black and white, and it truly works among all the beautiful green plants. You’d find me sipping cocktails by the pool if my backyard looked like this! I sure hope these 20 Gorgeous Backyards have you daydreaming about creating your own paradise right outside your house. 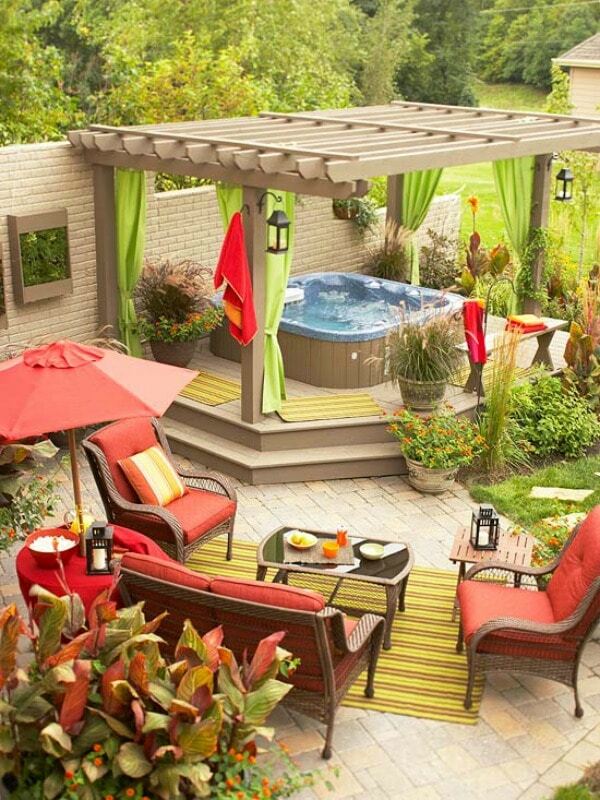 Did you enjoy the 13 amazing backyard decorating ideas post? Share it on facebook and pinterest.